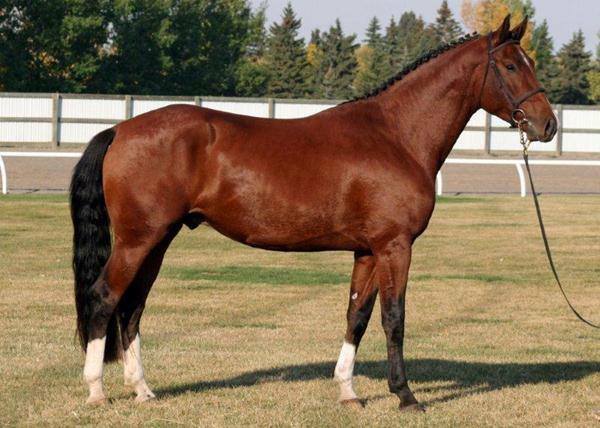 The Canadian Warmblood Horse Breeders Association (CWHBA) was Incorporated, under the Canadian Live Stock Pedigree Act, in 1991. 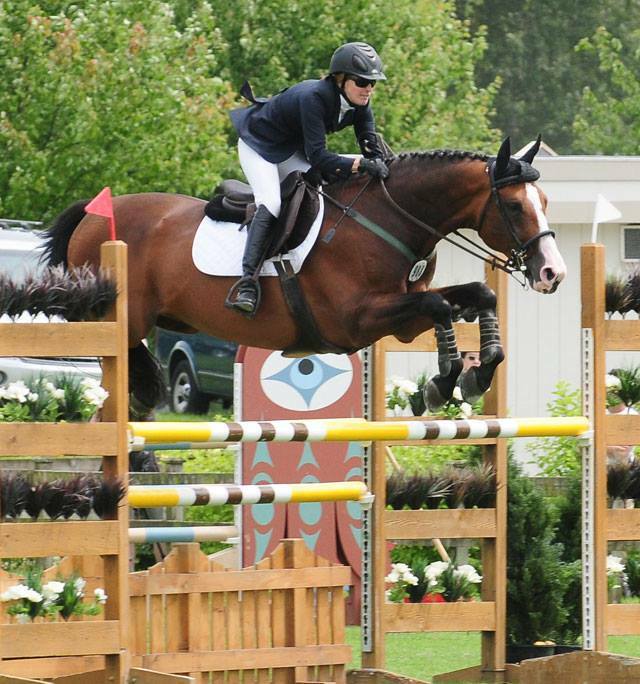 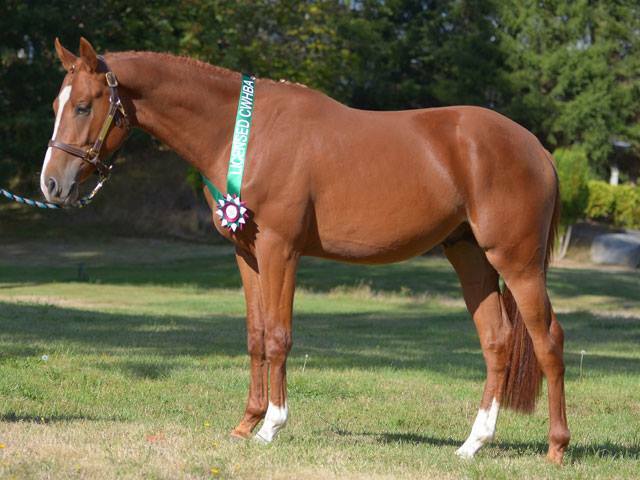 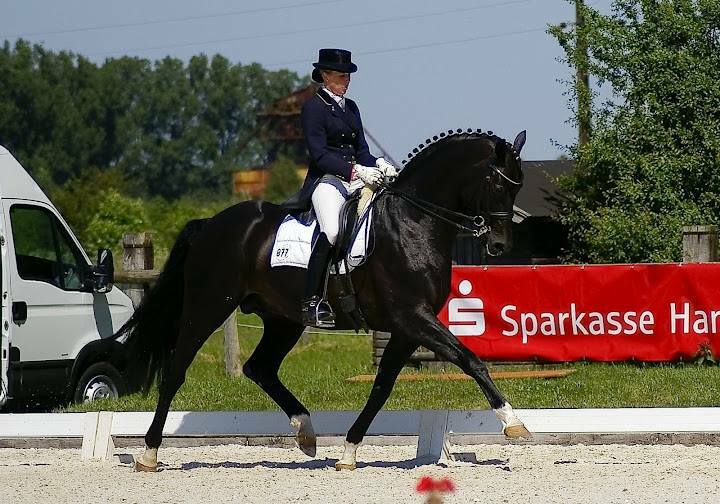 The association is a corporate union of breeders for the purpose of furthering warmblood horse breeding in Canada. 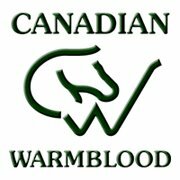 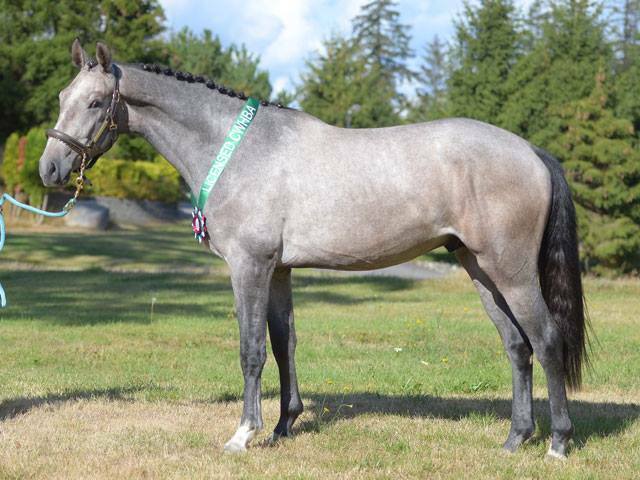 to provide information to breeders, owners and friends and generally encourage public understanding of the Canadian Warmblood horse.